Some of these DIY gift ideas put a crafty roll on Mother’s Day staples such as soaps, sweets and bouquets. Others are a somewhat more eccentric, ranging from a Marbled Clay Ring Dish to bath bombs. You can gift a cardstock photo frame to your mother this mother’s day. For this adorable frame design, cut out image sized holes in the colored cardstock, grasp them together using pin clips and then just insert your favorite images. If you like, you can also decorate the frame as well. Who doesn’t want to keep track of their rings? 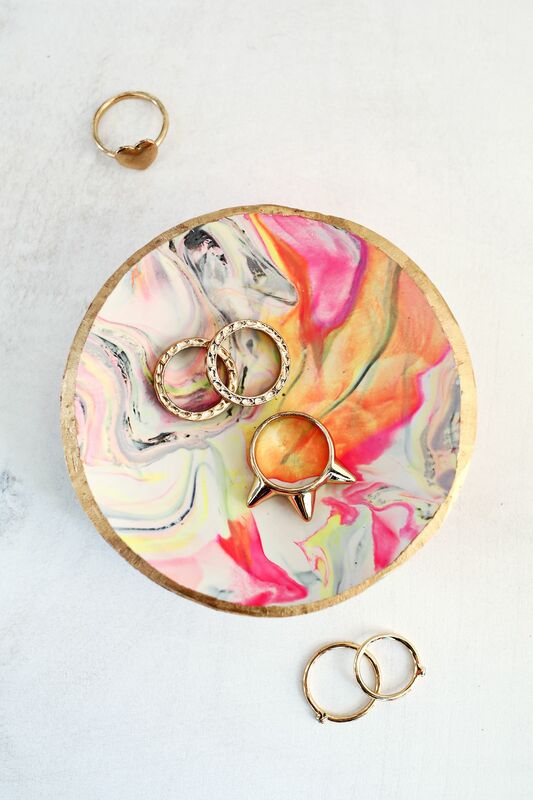 Help her hold them with an attractive bowl made with colorful oven-baked clay as well as gold paint. Although the color combinations are numerous, my favorites were crafted using grey, black, white, and 2 bright shades that make a beautiful third shade when mixed. 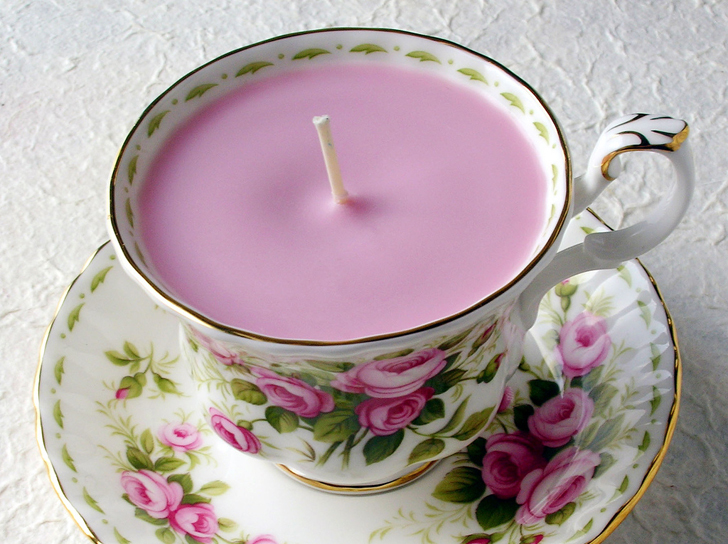 Combine a vintage saucer and cup with a candle to give your mother something that she could look forward to lighting at the end of a day. Your mother will definitely love this gift. It will bring some rest, relaxation and aromatic peace to the whole house. Why not gift her something that will make her kitchen brighter, such as some cool cooking utensils? You can get some utensils from store and décor them using cool paint colors. Best of all, these wooden utensils will last for a long time. That isn’t paint! 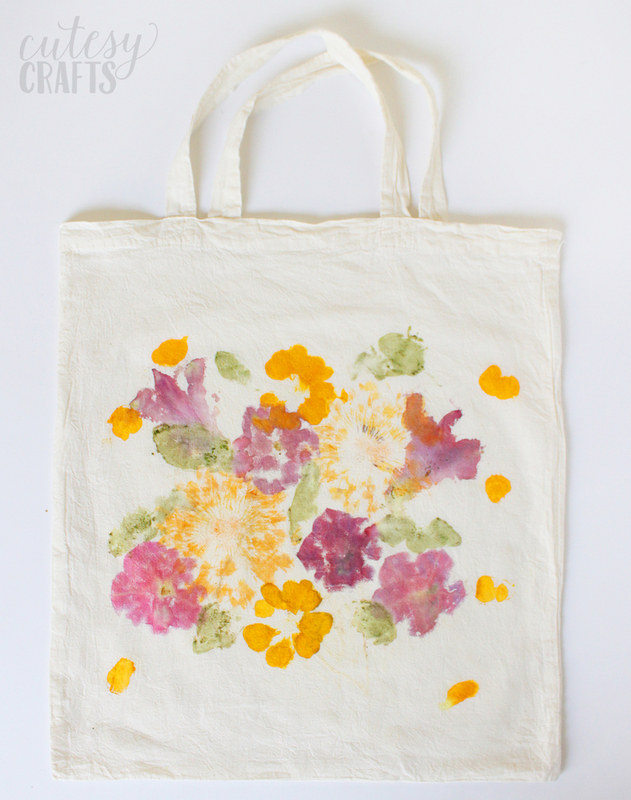 The flowery print on tote bags can be created by pounding some real flowers using a hammer into a picture. A tote bag is just right as you don’t have to rinse it, and natural flower colors are less likely to disappear. This is easy and fun for the children to make, and they will turn out really gorgeous for mom! A contact paper pattern can be used to measure as well as space out the triangles on the towels so that they are aligned and look great. 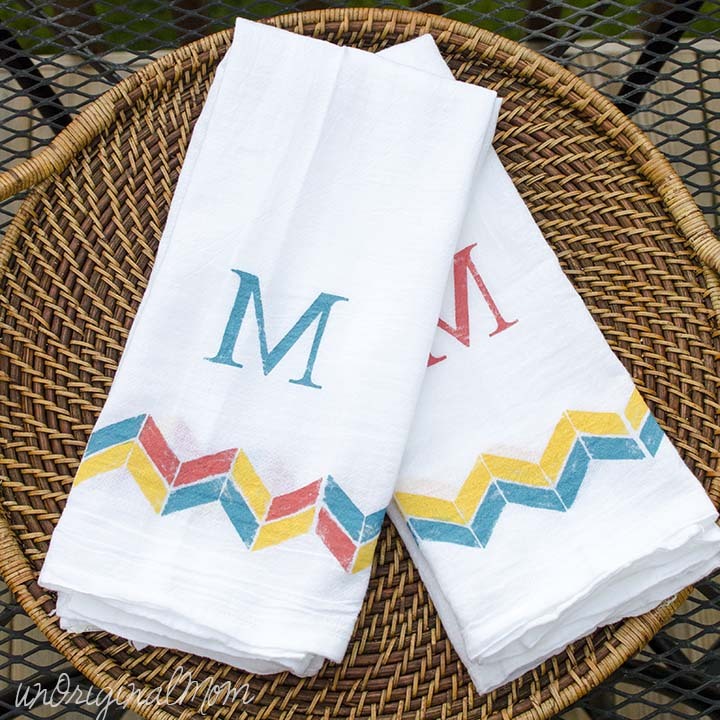 Your mother will love these stenciled tea towels that you will make. Melt and pour recipes are simple and easy to make as well as they could be customized using your favorite fragrances, exfoliating colors and additives. This soap is made using goat milk soap base, grapefruit essential oil and pink Himalayan salt. The coarse Himalayan salt gives exfoliation to the dry hands while goat’s milk soap fills moisture. The grit from salt and grapefruit scent in the soap bar will provide a rejuvenating and refreshing experience for your mother. If your mother loves to have coffee then she will really be glad about the time and thought that you put into creating her a cool and cheerful morning mug. 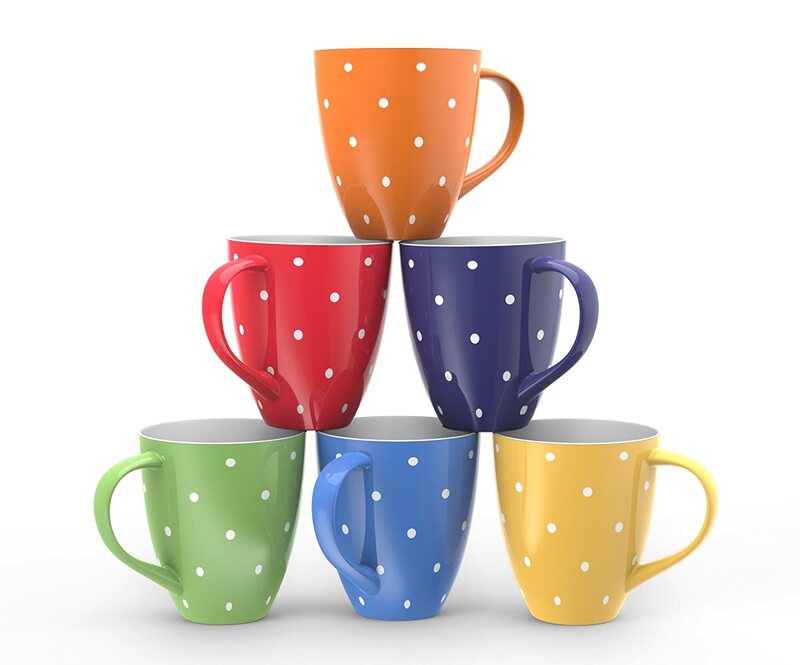 She will really enjoy having coffee daily in this amazing polka dot mug. Custom-made gift tag adds a wonderful final touch to handmade creations. They are also just super useful to have around. A box of homemade cookies is always welcome, but it also adds an extra stroke by packing them up in these pretty watercolor treat boxes. This will make you mother’s day special as you have made everything all by yourself. Wine and bottle stoppers could be a really amazing gift that is not expensive and it still has a personal touch. With just one quick and simple step, your mother’s day DIY gift basket will just get that much more pro! Keep that wine fresh using these handmade, cute wine and bottle stoppers. This simple and easy DIY will only take less than 15 minutes. You can spice up a cutting board a bit by using a piece of marble! 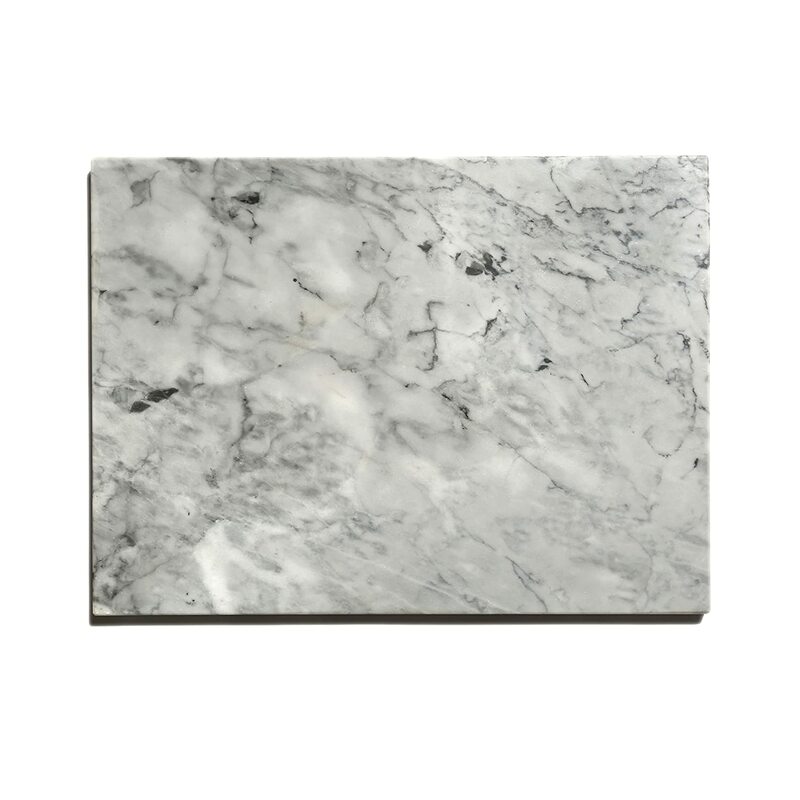 Marble and wooden cutting board is just combining a few of our favorite things! 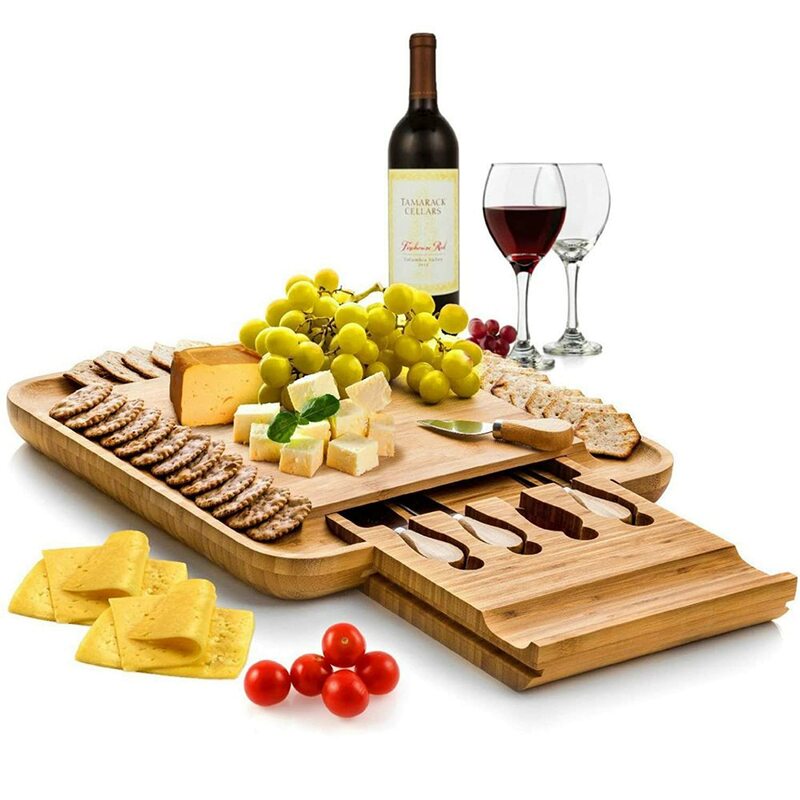 This smooth board will be just the right touch for the holiday cheese spread. This dual-toned cutting board is a chic gift for mothers on this mother’s day. With Mother’s Day coming up, you are definitely thinking of gifting something to your mother that she will remember forever. This patterned toiletry bag is the perfect DIY gift. 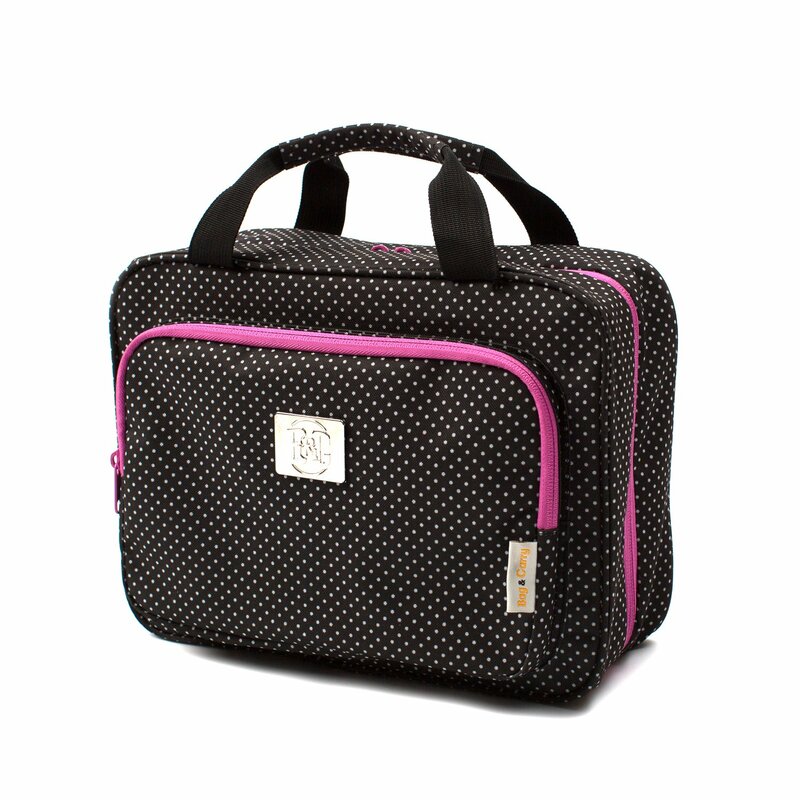 Help spice up your mother’s love for traveling with this amazing zippered bag. Just choose a fabric that mom will love and follow the instructions to make this DIY bag to gift your mother on this mother day. 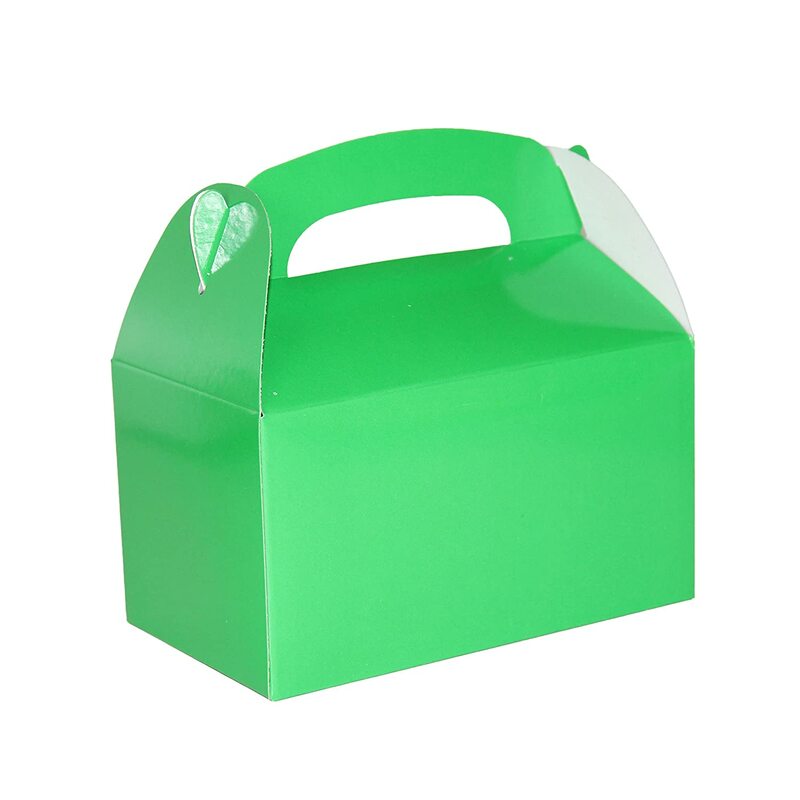 Even simpler and easier, you can also get one HERE. A special day must end with a calming soak in a beautiful tub. Candles and a glass of wine are nice, but this divine lemon bath bomb will make it complete. 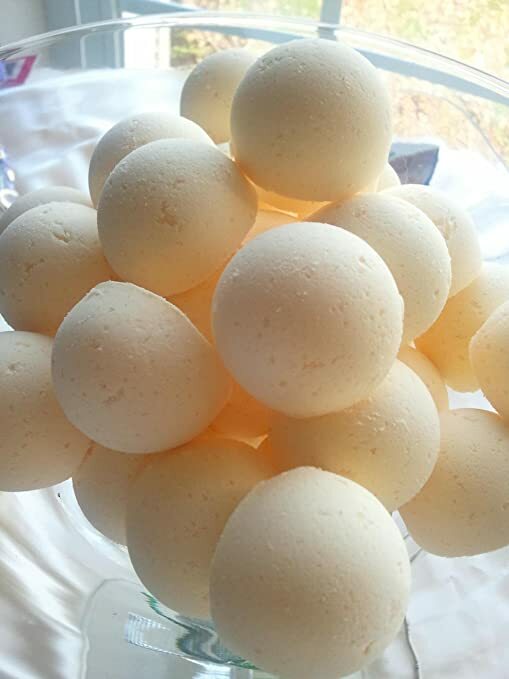 Make DIY lemon bath bombs to gift them to your mother and make her feel special. Keep her home smelling good with these handmade glass candles. You can make them by pouring wax into cocktail glasses and add her favorite perfume or re-purpose the half-used candle to gift these amazing glass candles to her. 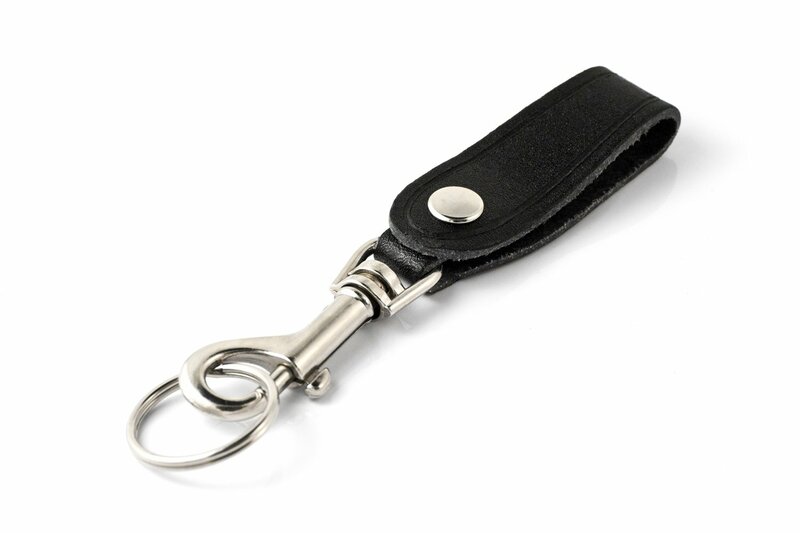 Upgrade her key ring on this mother’s day with these leather pulls. You can use a metal letter stamp or rotary punch to monogram the leather pulls for a custom-made touch. These leather hearts are very economical and easy to make. So there you have them: the 15 best DIY Mother’s Day gift ideas. We hope you will find these ideas very useful. We also hope these ideas will help bring true joy to our wonderful mothers. Happy Mother’s Day!